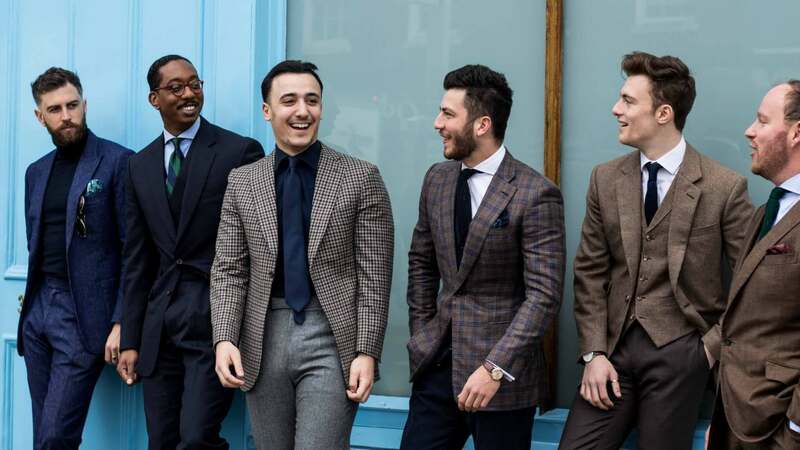 It’s a big question that we are often asked – how does one go about building the ideal custom tailored wardrobe from scratch? What are the key pieces, the foundations if you like, and in which order should they be considered? 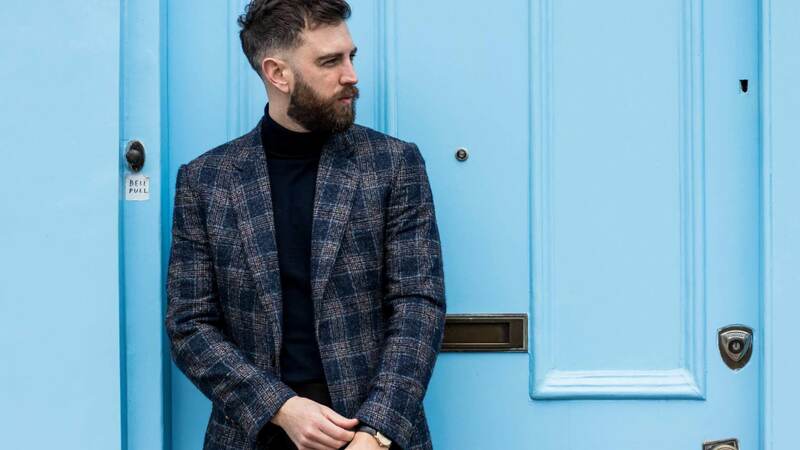 From your formative suits, shirts and separates through to the finishing touches of tuxedos, overcoats and gilets, the well-crafted tailored wardrobe is a thing of true beauty. Opting for style over fashion, taking good care of each garment and watching your waistline will give you a custom tailored wardrobe that provides sartorial satisfaction for life. In this instalment we cover the foundation pieces, getting you off to the best possible start. This is your classic all rounder. Buy single breasted, one or two buttons, in a 9oz-11oz weight plain cloth, for wearability through spring, summer and fall. 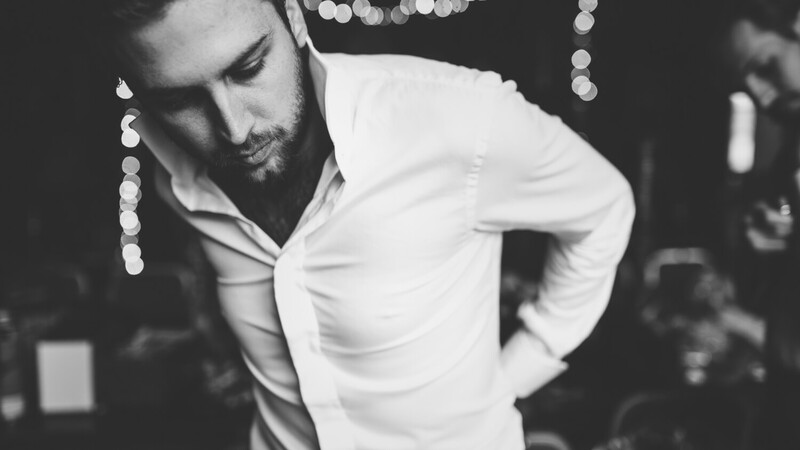 There is nothing worse than an ill-fitting shirt under your finely crafted custom suit. Custom suits are all about the fit and silhouette which an off-the-rack shirt does little to compliment. 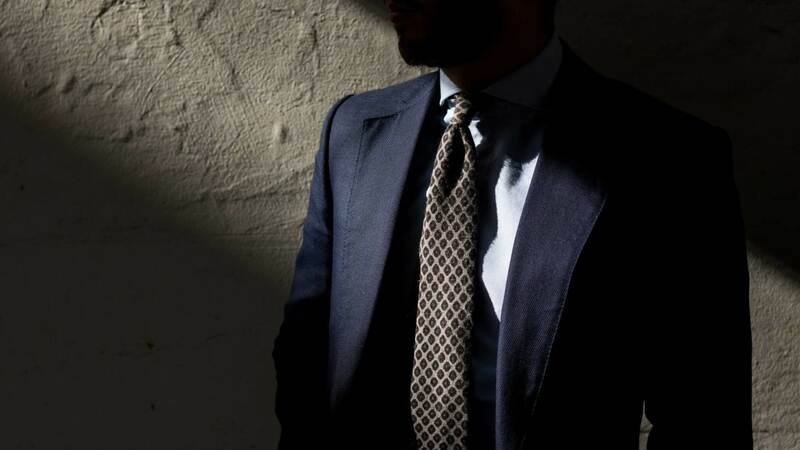 If you’re investing in custom tailored business suits, it makes sense to invest in bespoke shirts too. Start with plain white cotton then gradually add interesting textures, understated colours and subtle patterns. The wingman to your navy suit, again purchase single breasted, one or two button, in a plain 9oz-11oz cloth for spring, for summer and fall wear. For the colder months, a winter flannel three piece in a plain 11oz-13oz cloth is a must. The vest adds warmth and versatility when the weather is unpredictable. The idea here is to add some texture and depth to your foundation pieces. Stick with 9oz-11oz cloths to compliment your navy and grey suits but consider interesting checks, unusual patterns and different yarn mixes for a variety of occasions. A garment to compliment your winter flannel three piece, this should be 11oz-13oz in an interesting pattern – flecked, tweed, sports check, etc. An added advantage of these key pieces is they can be mixed with the existing, more casual items in your wardrobe – jackets paired with jeans and chinos, custom tailored trousers worn with relaxed polo shirts and plain t-shirts for the summer. 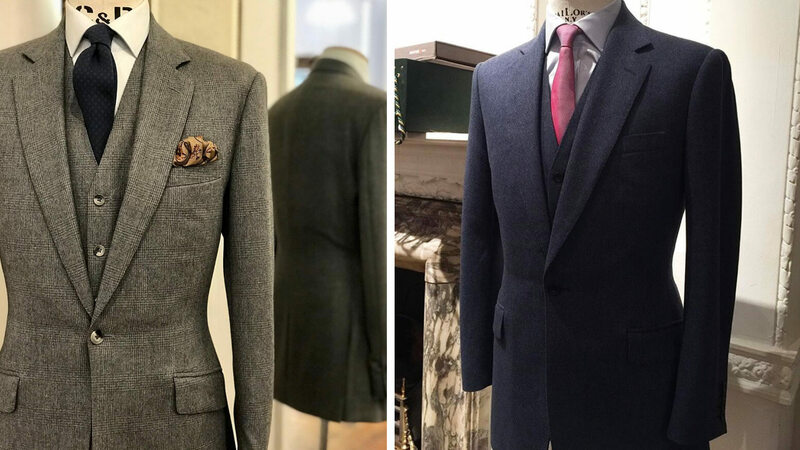 In our next instalment, Part 2 – The Finishing Touches, we focus on the garments that make up more comprehensive bespoke tailored wardrobe, servicing the needs of various occasions and environments. 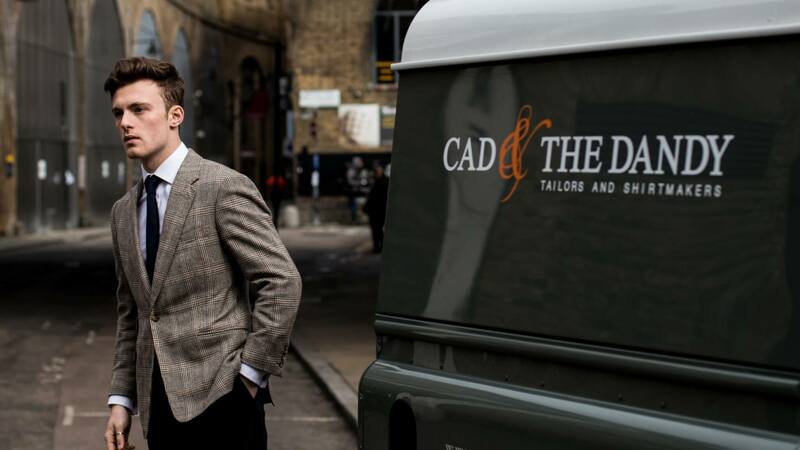 To find out more about our bespoke tailoring services drop us an email nyc@cadandthedandy.com or call on +1 646 329 6125. 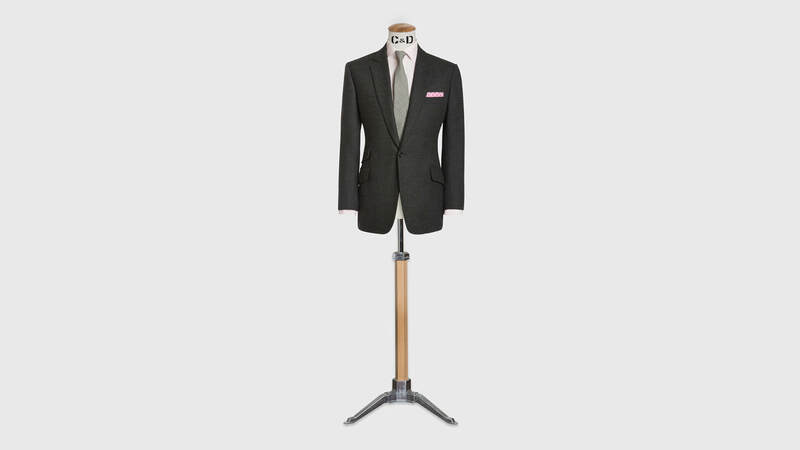 A Custom or a Bespoke Suit?